Basketball as a competitive sport is particularly tough on the body, especially the knees. This comes from constant impact between the feet and the court sending pressure through the feet, ankles, knees and other joints. Whether the court is hardwood, concrete or rubber, your body is still taking the impact. Besides the repetitive running up and down the court other moves such as crossovers and juke moves to get past opponents put added interior and exterior pressure on the knee joints as your body quickly changes direction. All of these rigorous moves required in the game of basketball lead to injuries in the knees. Some of the most common basketball related knee injuries are ACL / MCL injuries, knee sprains, hyperextended knees, meniscus tears and patellar tendonitis (runner’s knee / jumper’s knee). Best case scenario is to never experience one of these injuries and the best way to prevent an extreme injury from happening is to provide extra support to the knee joints with a basketball knee brace or knee support. A knee brace that has adequate compression to allow for increased blood flow which provides improved endurance and allows your muscles to recover faster. In addition to providing support on the court, compression in a knee brace helps control swelling & pain and work well for mild knee pains. A knee support that is more than just a compression sleeve. Often times while shopping for a knee support you will find cheaper alternatives in-store and online on platforms such as Amazon. These products are cheaper for a reason as they only feature one benefit which is compression. You should also be looking for features such as additional side support stays, kneecap support rings or patella pressure pads and gripping zones to stay in place during activity. Keeping the knee stabilized during running and agility moves is the most important factor to staying healthy on the basketball court. 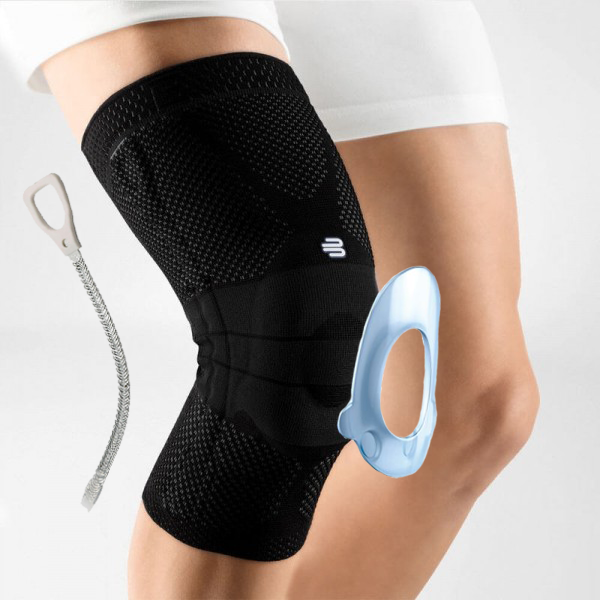 A knee brace that is made of a breathable, moisture wicking material. Neoprene is not always a good choice because it has breathability issues and does not retain the original elasticity after multiple uses. 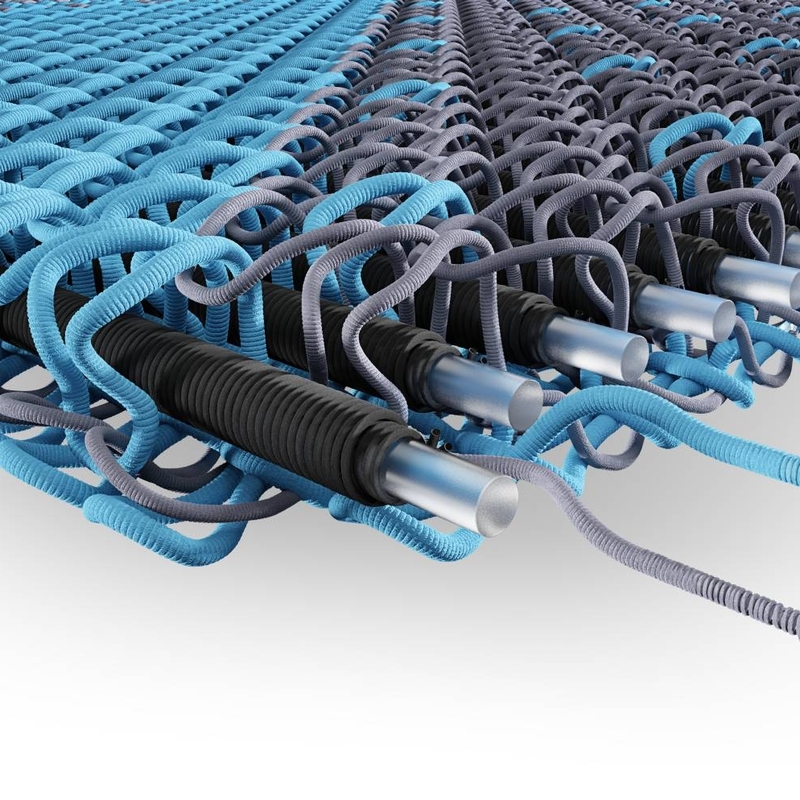 Knit fabrics have been shown to be the best knee support material for sporting activities such as basketball as the fabric weave allows for breathability during sports, the fabric is moisture wicking to keep sweat off the body & the knit is washable which allows the brace to maintain its original form and compression.